Last week we looked at the allusion to baptism from “the beginning” (Book of Genesis). One of the passages we looked at was Romans 6:4 as it referred to our burial with Christ. 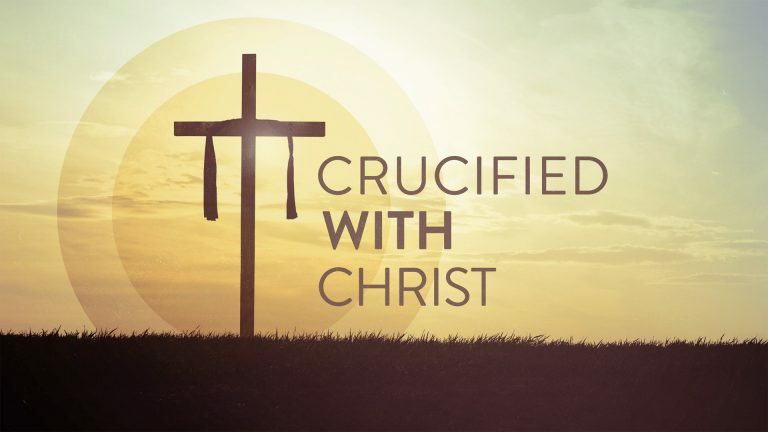 That is our focus today as we look at this aspect of baptism: being “crucified with Christ”.